Cool and beautiful top from Cream. 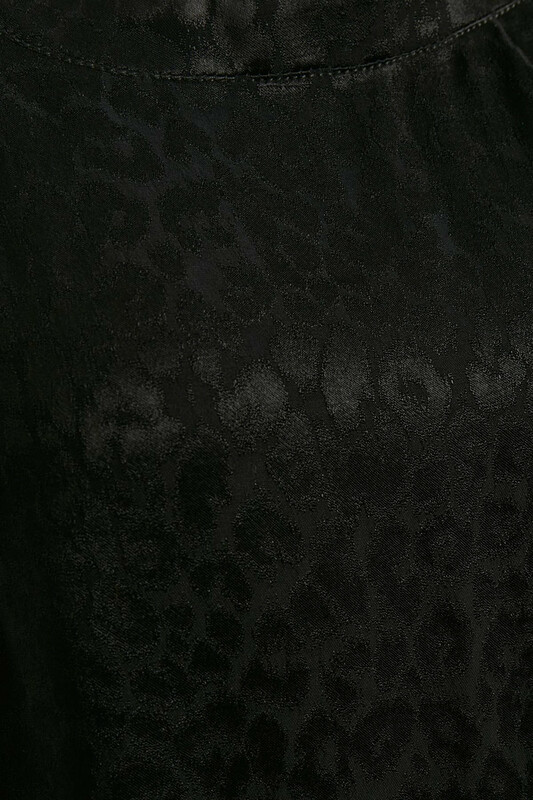 This trendy top has this beautiful and very popular leopard print. 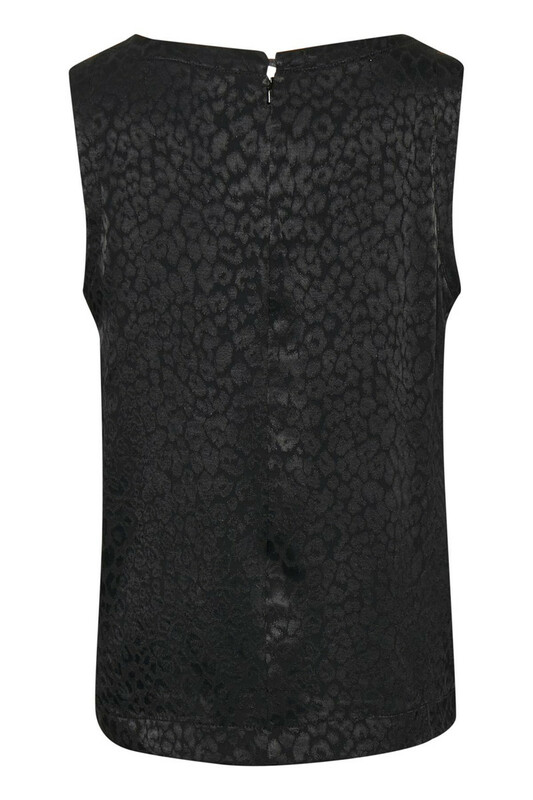 The blouse top is sleeveless, has a feminine round neckline and button and zip fastener in the neck. The nice top has a regular fit and is pleasantly comfortable in quality. 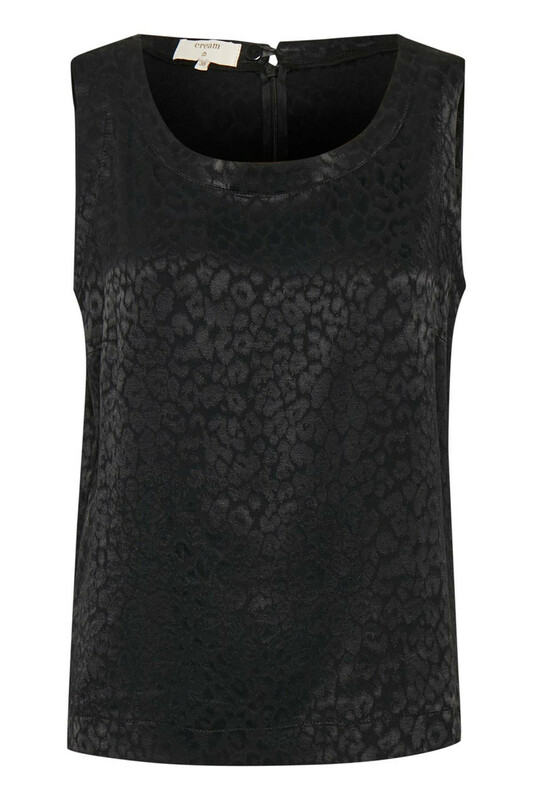 The top also looks very stylish with a pair of jeans, pants or a black classic skirt. You can also match the top with Jane Pants for a completely trendy look.